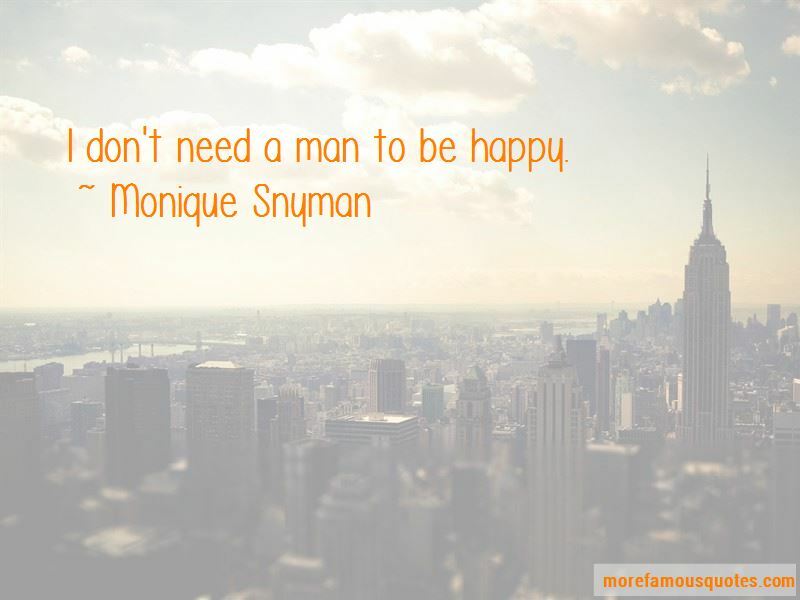 Enjoy the top 4 famous quotes, sayings and quotations by Monique Snyman. 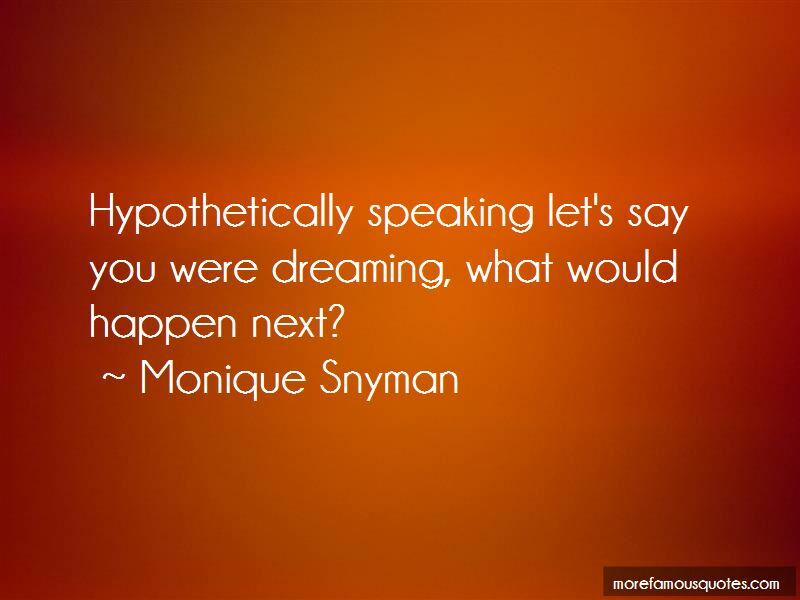 Hypothetically speaking let's say you were dreaming, what would happen next? 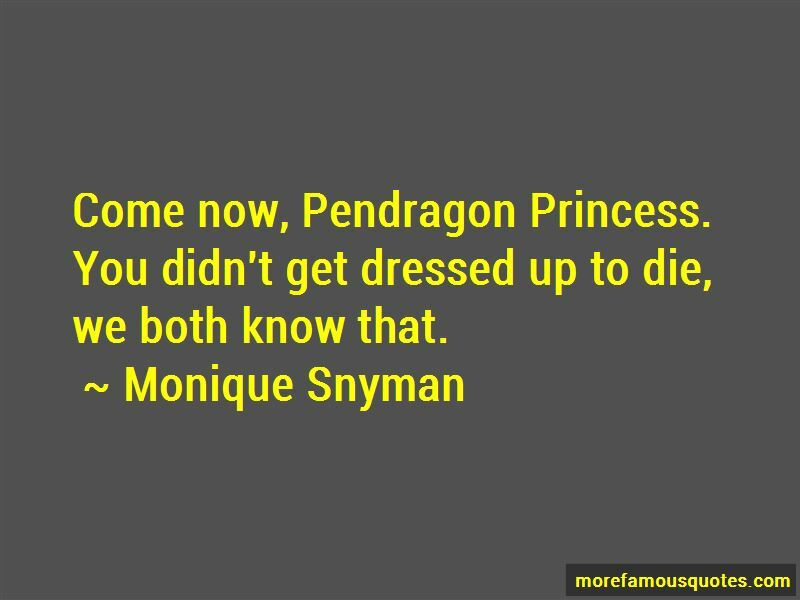 Want to see more pictures of Monique Snyman quotes? 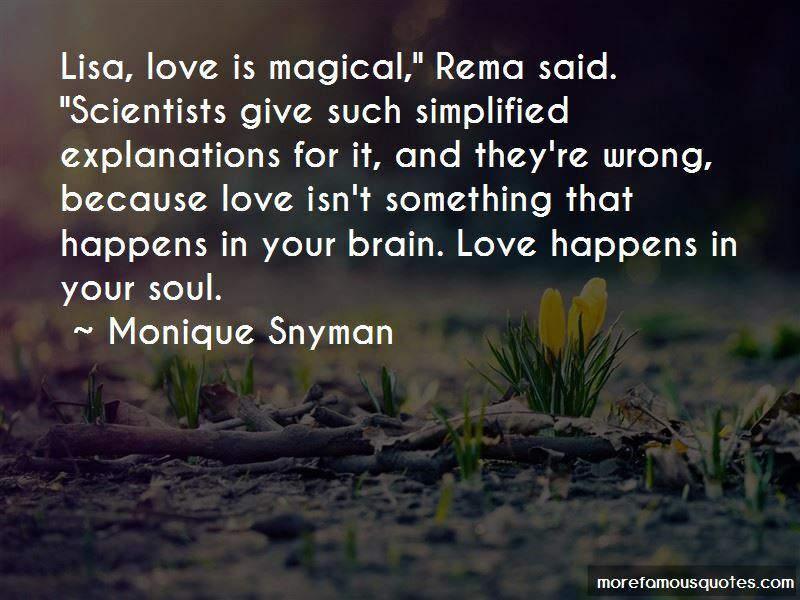 Click on image of Monique Snyman quotes to view full size. “I heard on public radio recently, theres a thing called Weed Dating. Singles get together in a garden and weed and then they” — Roy Blount, Jr.